If you don’t live in Great Britain or Europe, why is the ‘Brussels EU’ issue so important to natural health? 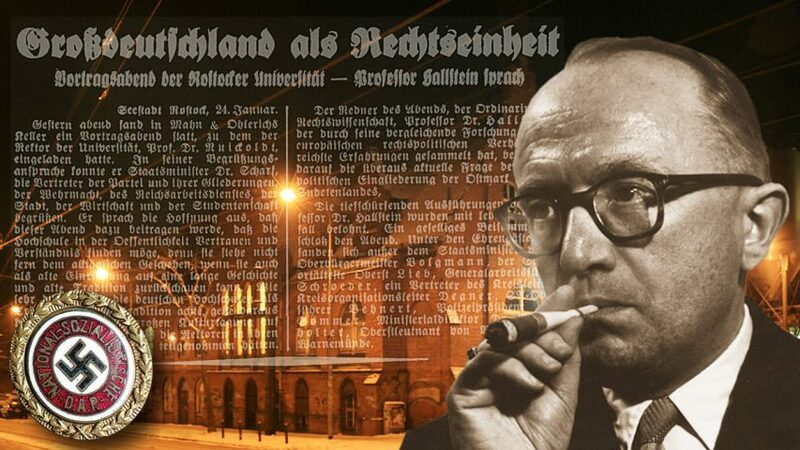 In an unprecedented move, on 9 June 2016, the London Times published an advertorial by the Dr. Rath Health Foundation providing staggering proof that the foundation of the ‘Brussels EU’ came directly from the drawing boards of Nazi Germany. With this publication of the historical facts about the Nazi roots of the ‘Brussels EU’, any remaining political and moral legitimacy of the undemocratic construct has now evaporated. 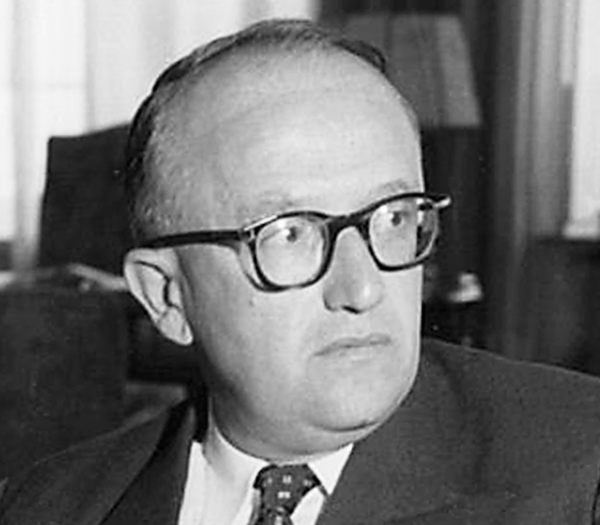 Walter Hallstein: German lawyer, Chief Architect and First President of the ‘Brussels EU’ from 1958 to 1967. 1938. 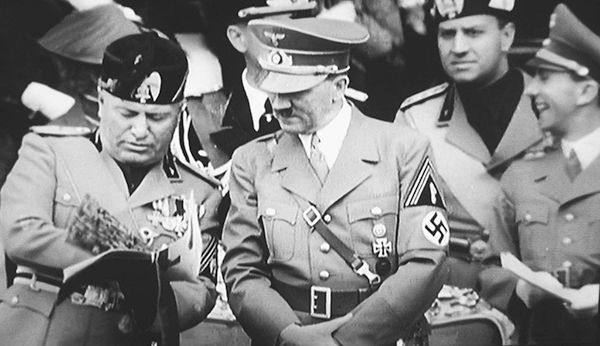 Following a decisive prewar meeting between Hitler and Mussolini, Hallstein played a key role representing Nazi Germany in negotiations with Fascist Italy, with the goal of creating the legal basis for a postwar European dictatorship under German political and corporate control. 1939. In a speech given in Rostock, Germany, on 23 January, Hallstein revealed the intended post-WWII plans for Europe. The most important law in the occupied countries would be the ‘Law for the Protection of the German Blood and Honour’. 1945. 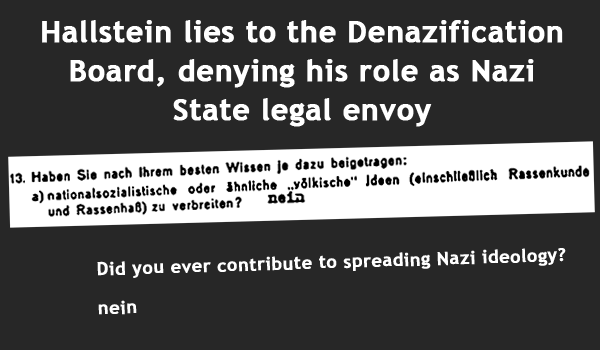 Interrogated by the Allied Denazification Board, Hallstein denied any affiliation with the Nazi Regime. 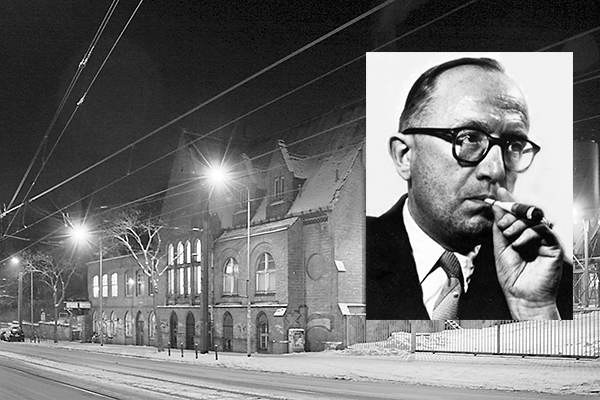 This blatant lie paved the way for his post-WWII career – pursuing the same corporate goals with ‘different methods’. 1957. 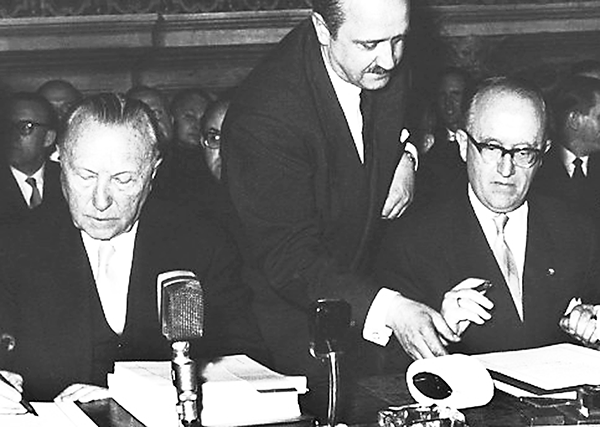 On 25 March, Hallstein (right) became one of the 12 signatories of the ‘Treaty of Rome,’ the pact that created the foundation for the corporate-controlled ‘Brussels EU’ of today. 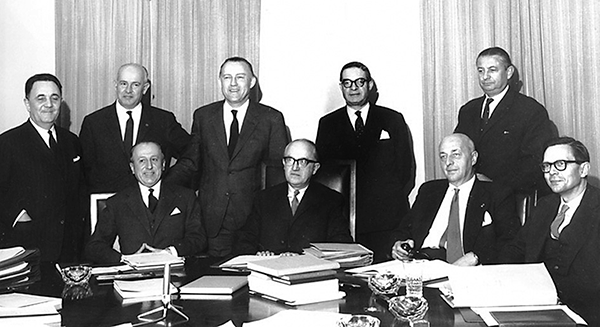 At left is German Chancellor Konrad Adenauer. 1958-1967. For almost ten years, Hallstein held the post of President of the ‘Brussels EU’ Commission, the unelected executive power of Europe. 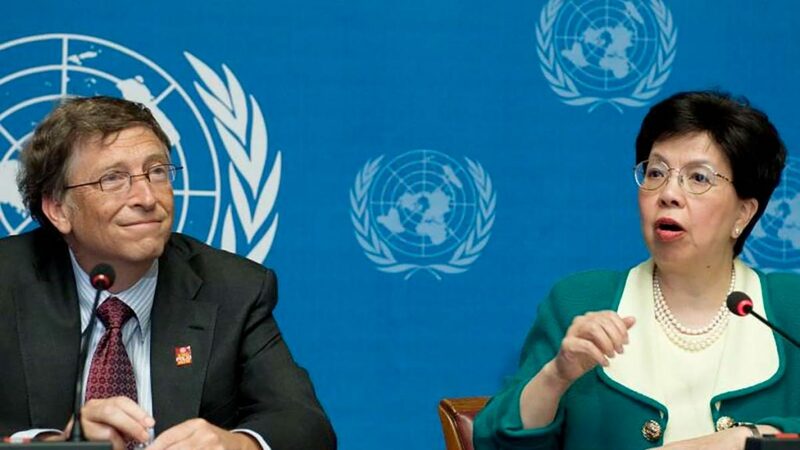 With the help of thousands of technocrats his plans for a Europe under corporate control were realized. 1961-1973. 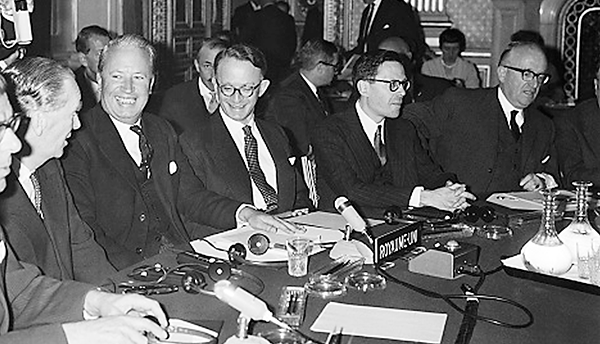 During these years Hallstein (right) actively lured the United Kingdom into joining the ‘Brussels EU’. Towards this end he met with British Prime Minister Edward Heath (left) on numerous occasions. 1972. 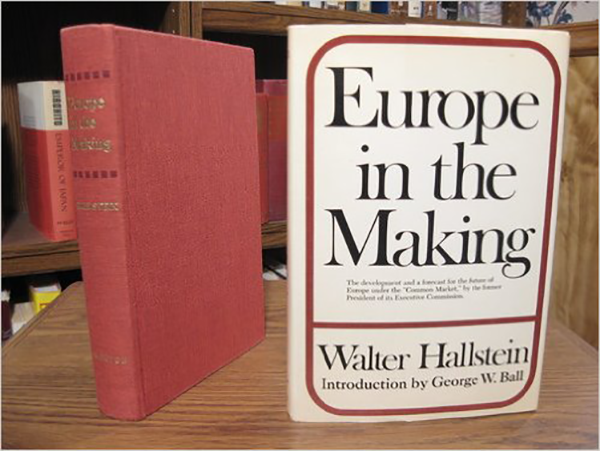 In his book ‘Europe in the Making’, Hallstein celebrates the undemocratic nature of the Brussels EU’: “The [EU] Commission is entrusted with what virtually amounts to a monopoly in taking the initiative in all matters affecting the [European] Community.” Today, Hallstein’s plan has become a reality.